On September 21, the Senior "Big Sisters" welcomed their Freshman "Little Sisters" to Catholic High! 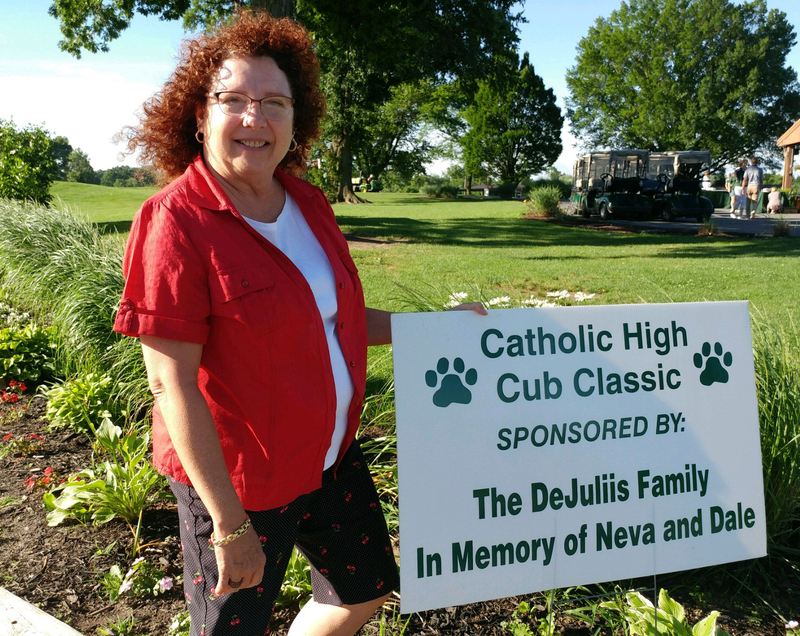 On Monday, May 25, 2018, Catholic High hosted the Cub Classic Golf Outing at Sparrows Point Country Club. Thank you to all our golfers who participated! Students had some fun with their uniform this week before their final exams begin! Monday was Maryland Day, Tuesday was Class Color Day, and Wednesday was Crazy Sock Day! 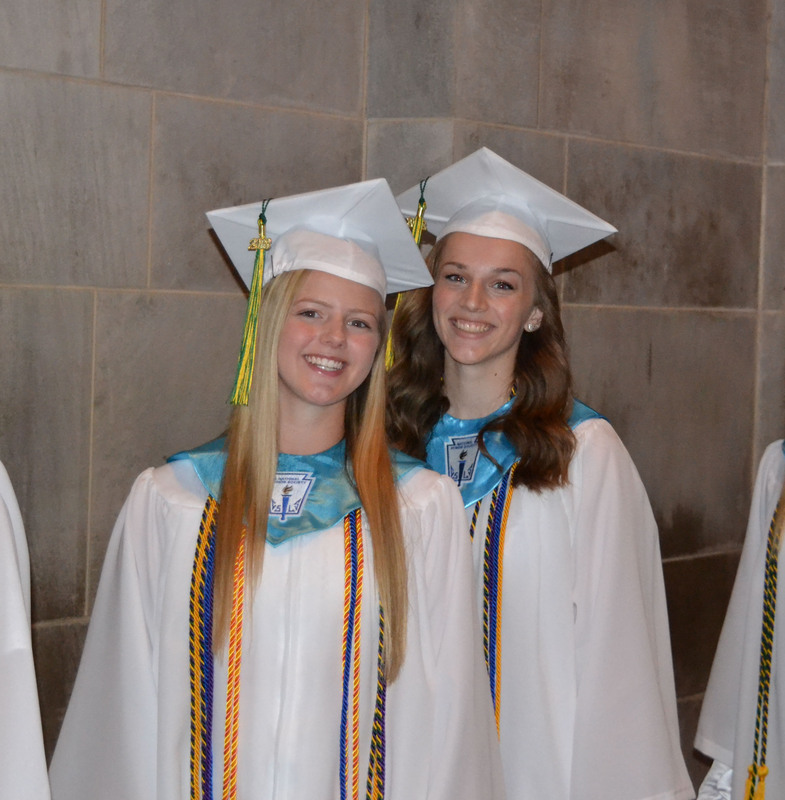 Congratulations to the Class of 2018 who graduated on Tuesday, May 22, at The Cathedral of Mary Our Queen! The Class of 2018 gathered for the Senior Picnic and Senior Farewell Assembly! The day was filled with many laughs, hugs, and a few tears as they reminisced on the last four years at TCHS.